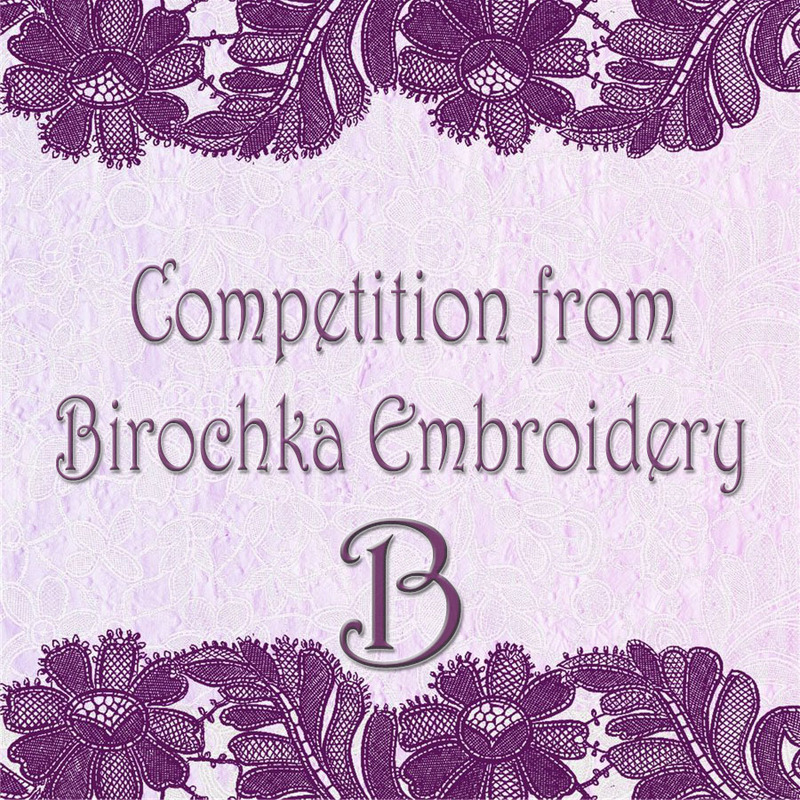 Thank you for being part of the BIROCHKA EMBROIDERY community! On this page I would like to show you the work of my customers, made according to the designs of flowers FSL. Flowers FSL – this is one of my favorite topics ). 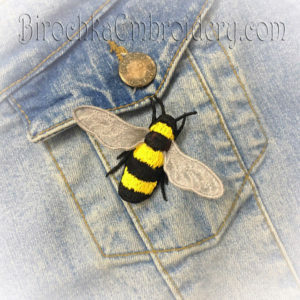 Fashion trend Brooches insects. 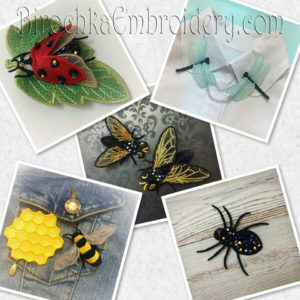 These lovely bugs will give a zest to any garb . 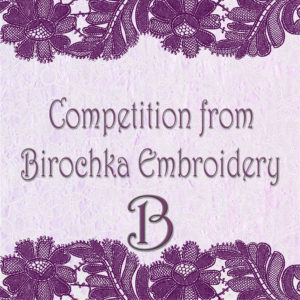 These designs for machine embroidery are not complicated in execution and even a beginner can do it. Continue reading The best works of my customers: Brooches insects FSL. Hello! My dear customers, thank you very much for sending me a photo of your beautiful works done on my machine embroidery designs. Today I will show you the beautiful embroideries of my customers, made by design of machine embroidery Hydrangea with 3D elements and Hydrangea Brooch FSL. 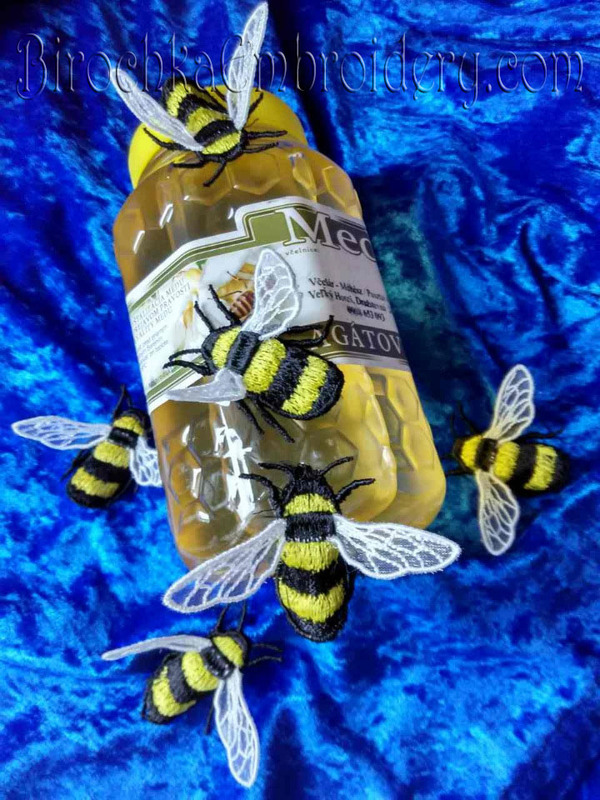 These works are magnificent, and the models are so nice that I am happy to share this beauty with you! Continue reading The best works of my customers. Machine Embroidery Designs Hydrangea with 3D elements and Hydrangea Brooch FSL. The best works of my customers. Machine Embroidery Designs FSL bird brooch and a cage. Hello! 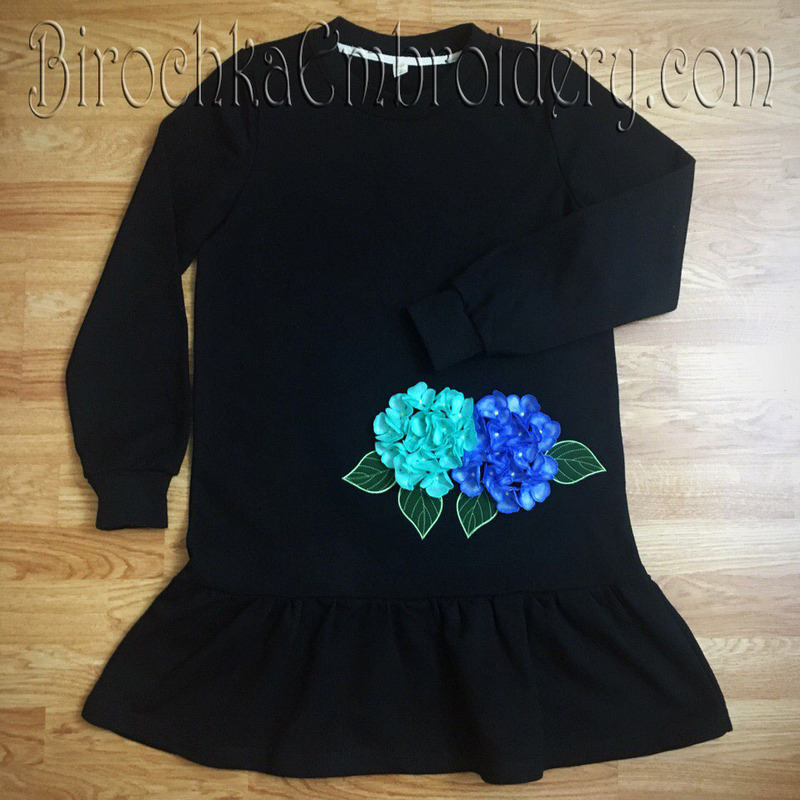 My dear customers, thank you very much for sending me a photo of your beautiful works done by my machine embroidery designs. I decided that your works deserves a separate rubric in my blog, so that we all can admire them. Continue reading The best works of my customers. 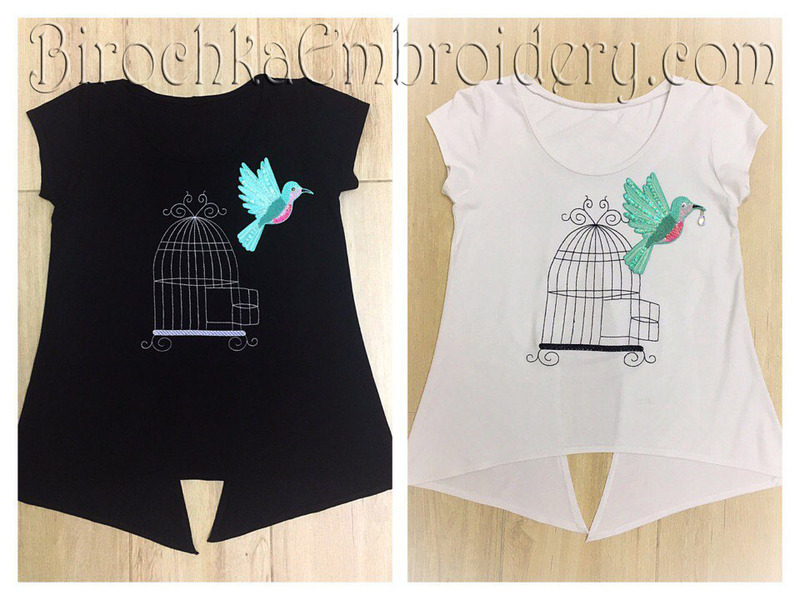 Machine Embroidery Designs FSL bird brooch and a cage. Hello! 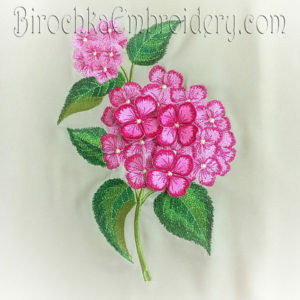 This time I will show you how to embroider an Applique and FSL Hydrangea Flowers. 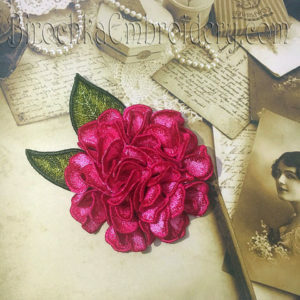 3D Hydrangea is now a very fashionable and popular print among many world designers. 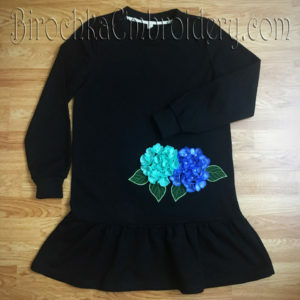 This design is composed of three parts: you can embroider two flowers together and each flower separately. 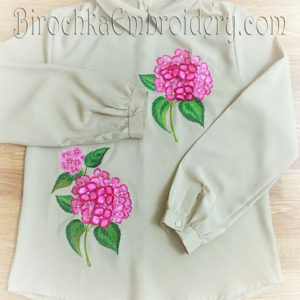 FSL is one of my favorite styles of embroidery, which is why I offer such a variety of my own original designs in my shop. I love using FSL to create fun and original accessories, like brooches, necklaces, and hair clips, to dress up my favorite outfits! Floral FSL pieces make wonderful gifts for friends and family who love to accessorize with style. You can also use FSL to create jewelry and customized clothing for yourself, your friends, or for sale! Hi everyone! Welcome to my third how-to embroidery tutorials! 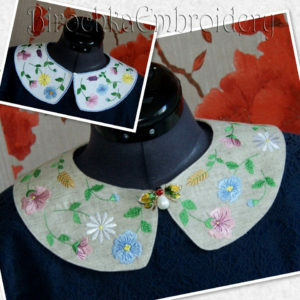 Some of the most beautiful and fashionable designs for machine embroidery are flowers. Floral and Flower designs for machine embroidery and 3D flowers designs are most popular. 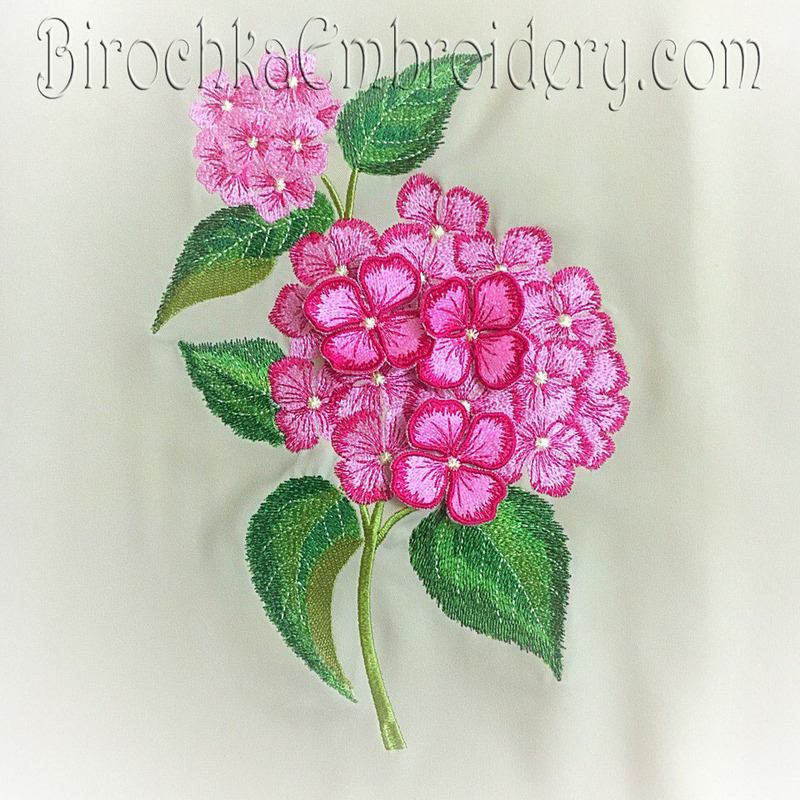 Machine embroidery design Hydrangea flower with 3D elements – combines in itself and regular embroidery and embroidery 3D. 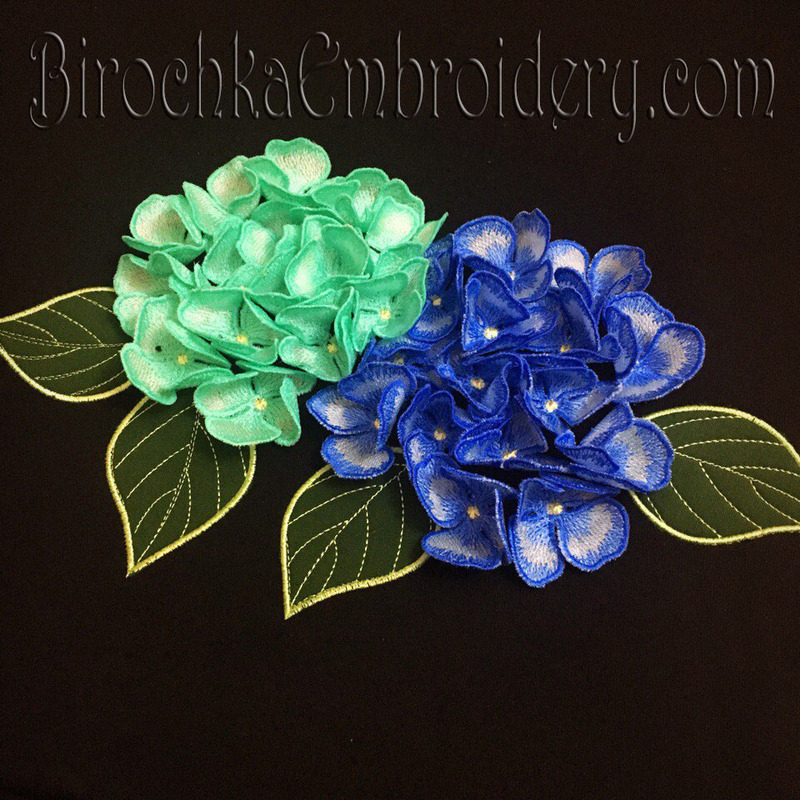 Today I will show you how to embroider a design of the Hydrangea flower with 3D elements. Hi everyone! Welcome to my next how-to embroidery tutorials! Today, I will teach you how to create beautiful FSL Hydrangea Flower. Hello dear readers! Welcome to my second how-to embroidery tutorials!